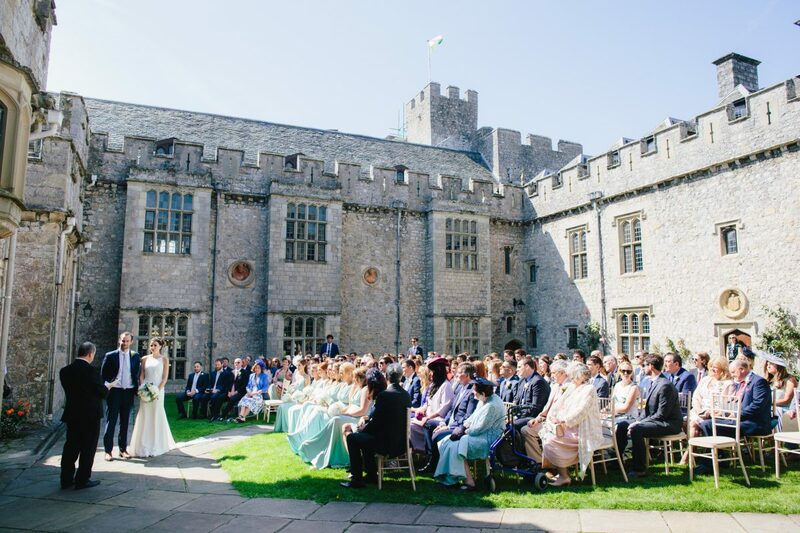 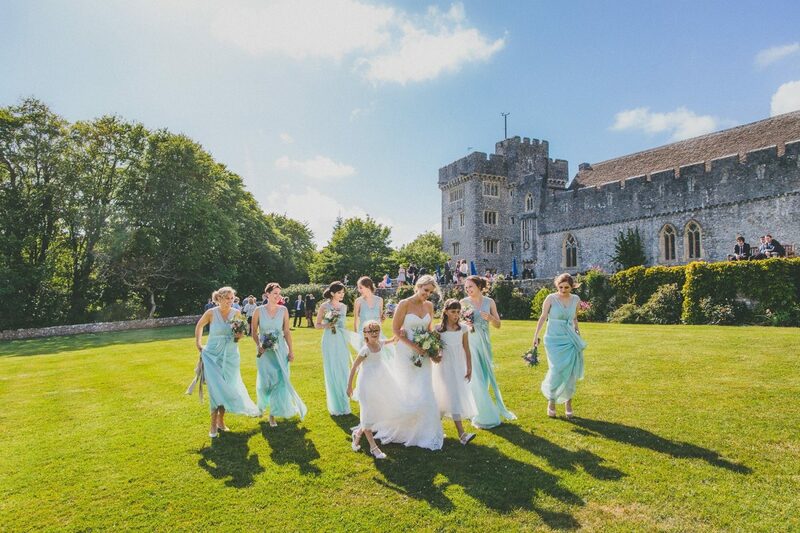 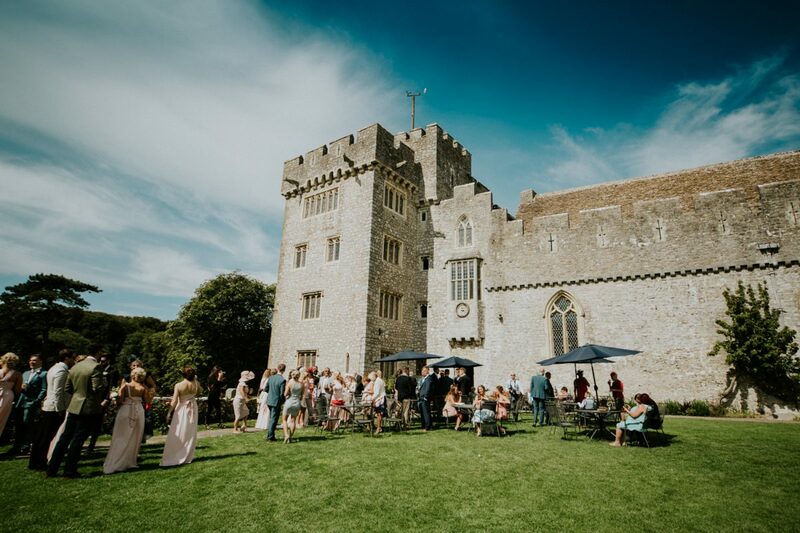 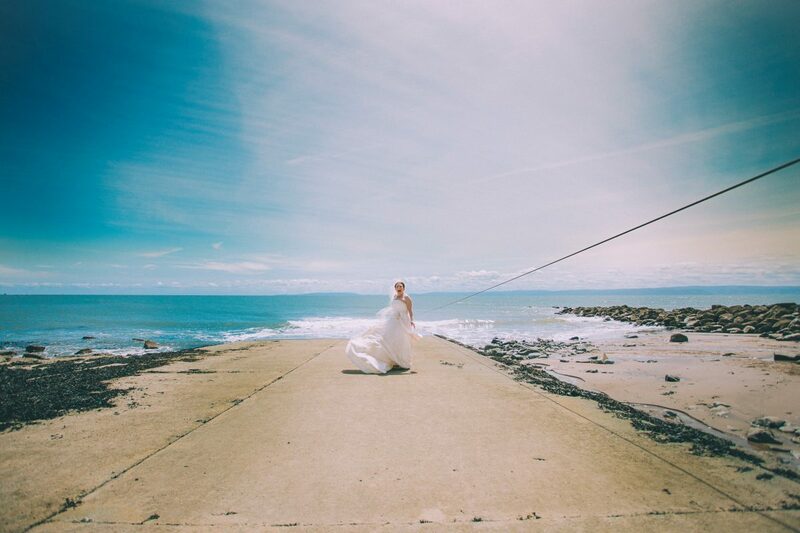 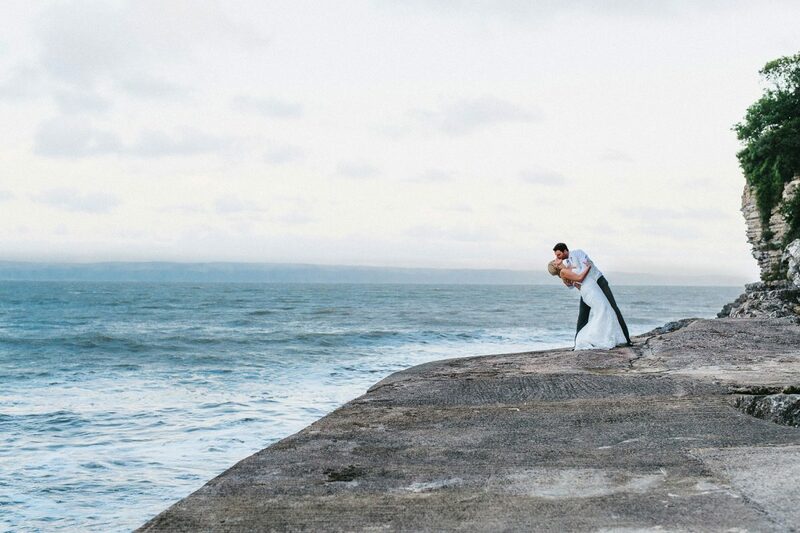 With stunning sea views and lush green gardens, St Donat’s Castle is in an idyllic location and offers a romantic backdrop for your wedding day. 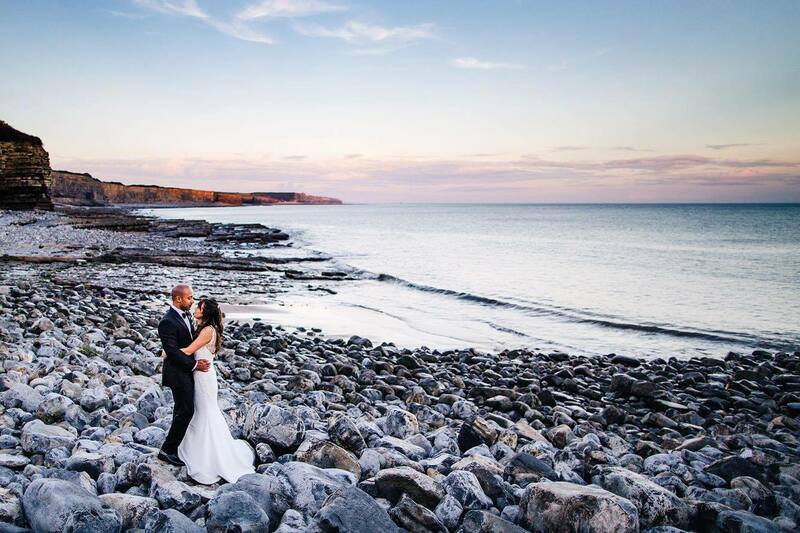 Although this venue is situated on the stunning South Wales coastline, it is only a 40-minute drive from central Cardiff and 1 hour from Swansea. 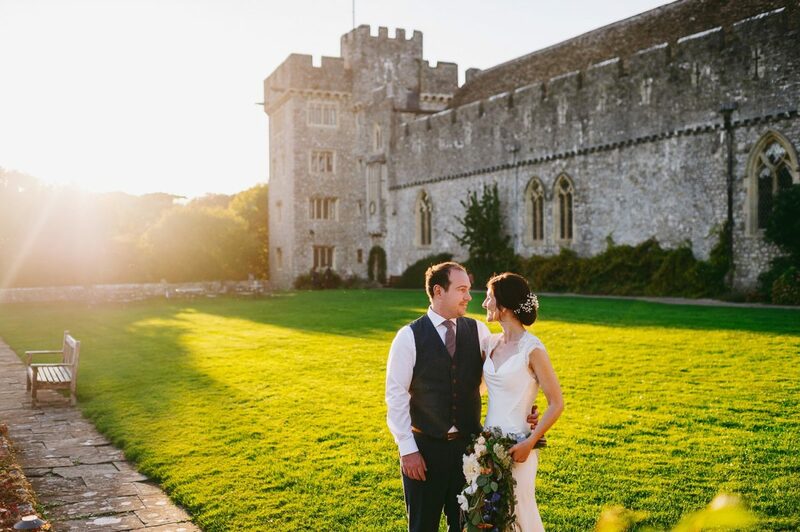 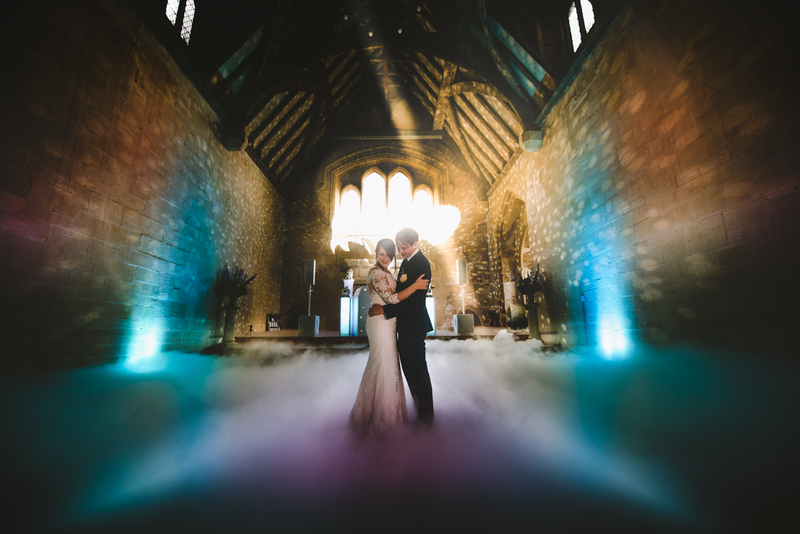 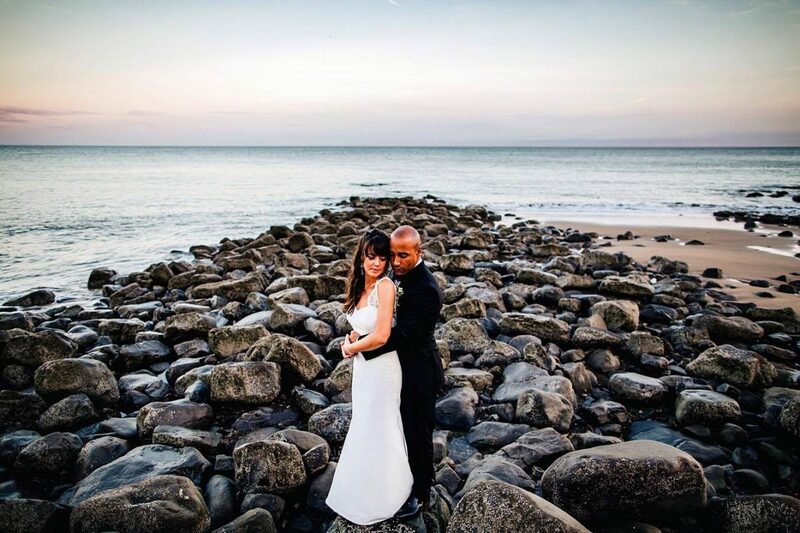 When you book your special day at St Donat’s Castle you are guaranteed to be the only wedding using the venue that day and you will be given access to the beautiful Tudor gardens and sea front for those incredible photos. 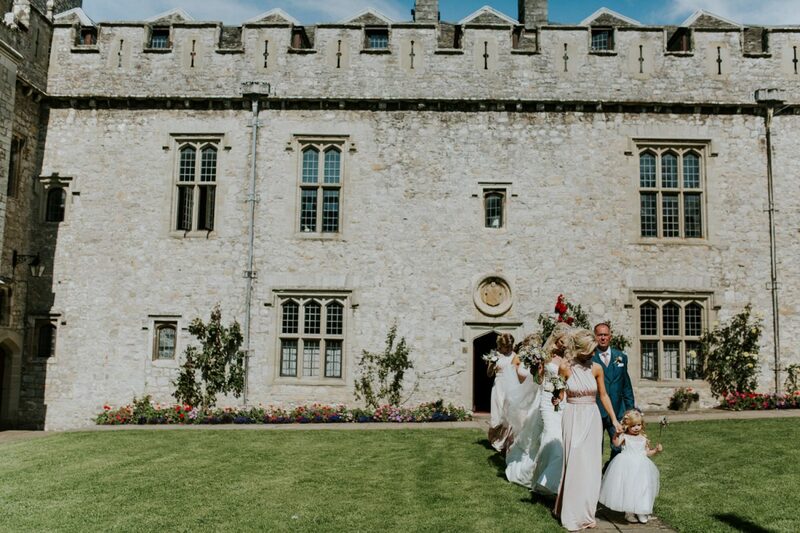 The Bradenstoke Hall can accommodate up to 160 guests for a wedding breakfast and 200 in the evening, with the Inner Courtyard licenced for an outdoor ceremony. 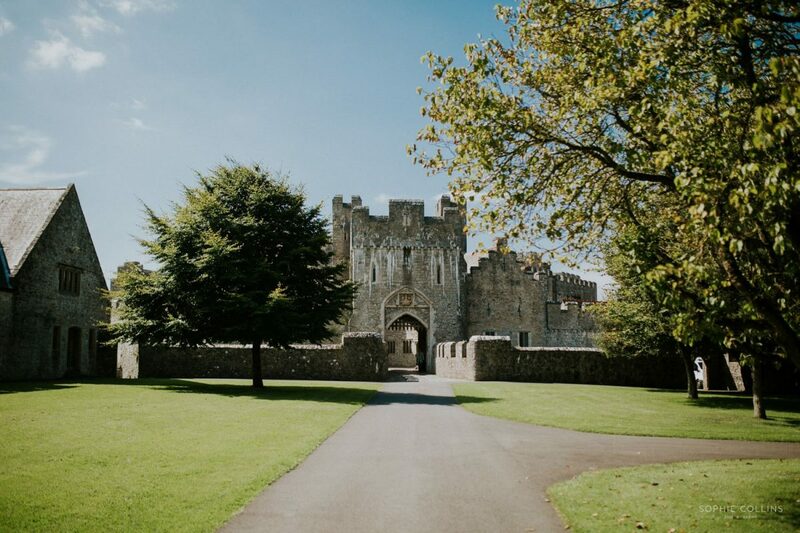 St Donat’s Castle also has an on-site Church which can accommodate up to 110 guests, and radiates character and charm. 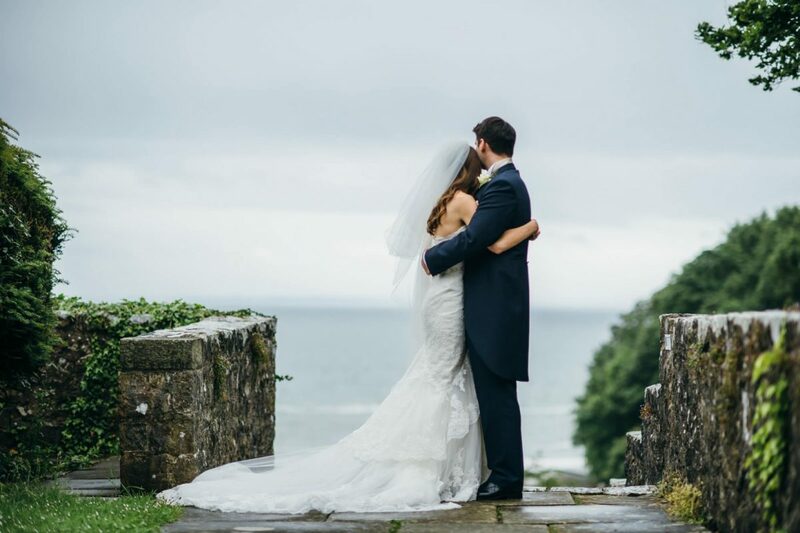 All catering is provided by Town & Country Catering, our chosen catering partners, who are award winners in special events and fine dining. 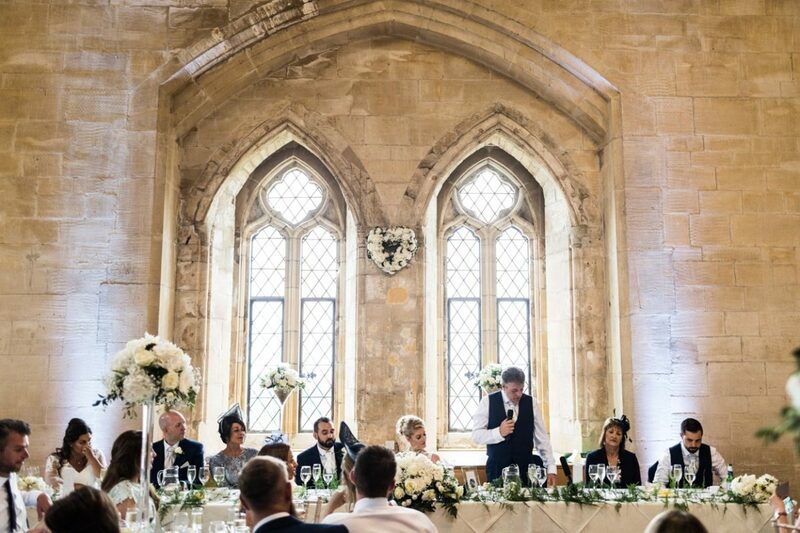 Town & Country bring a wealth of experience together with service levels and menus of the highest standards. 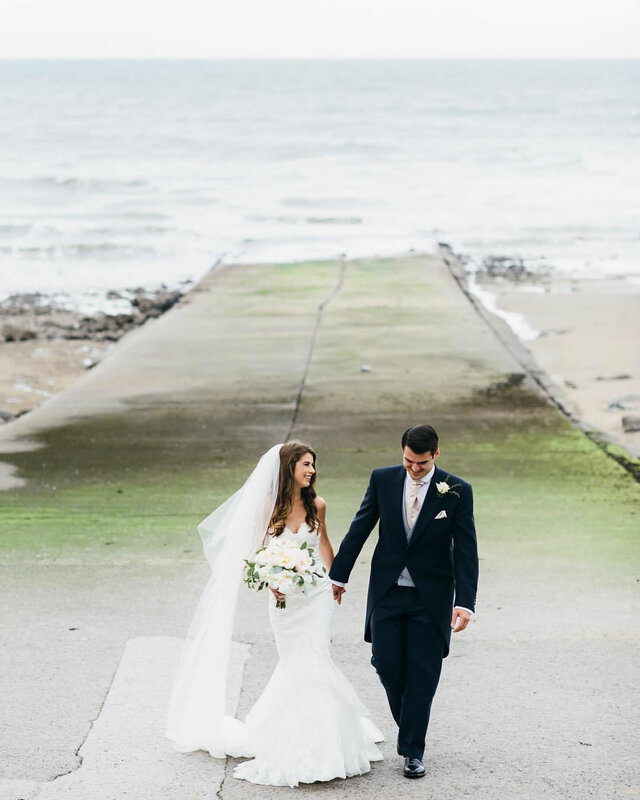 Whatever dish you’re dreaming of for yout special day, Town & Country will be able to pull it off with aplomb. 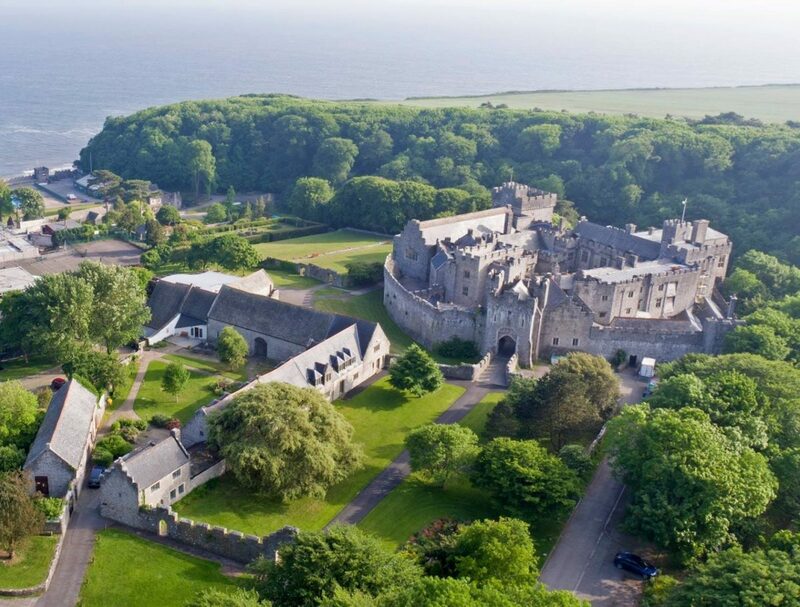 The best way to get a feel for St Donat’s Castle and its truly spectacular surroundings is by coming to see it for yourself. 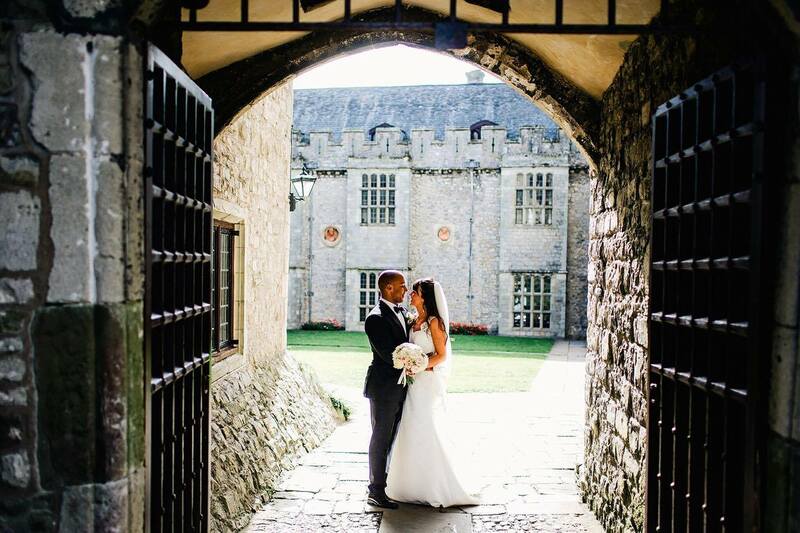 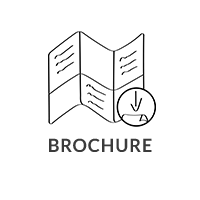 We would be delighted to show you around and discuss your special day with you. 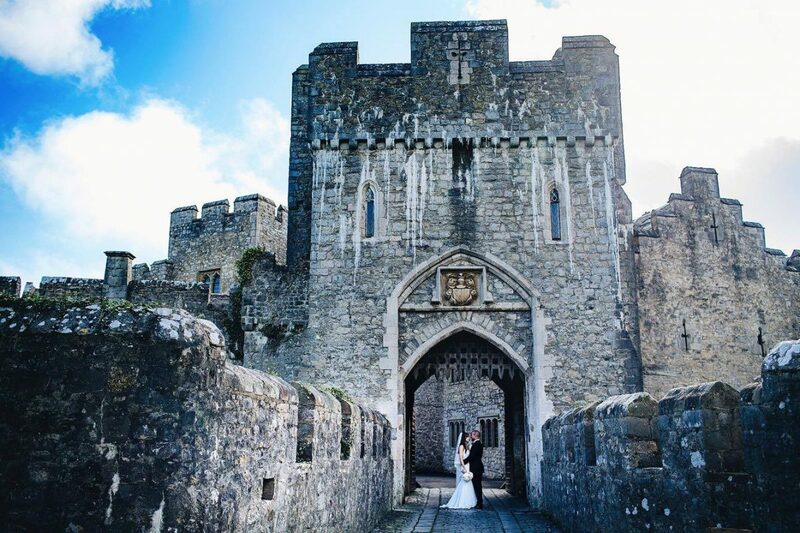 Tell us about your experience and wedding day at St Donat’s Castle.